Client feedback, initial symptom score 93. After nutrition intervention 22. Sometimes our thyroid gland is also affected by inflammation and can’t work as intended due to the burden of chronic inflammation. Properly addressing inflammation can improve the health of the thyroid and address the symptoms that make everyday life an uphill battle. Our customized approach means that no two clients have ever and will never receive the same diet or nutritional advice. 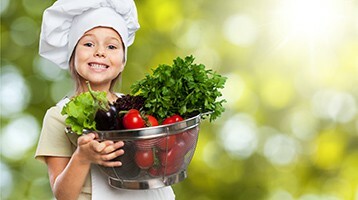 Customized nutrition care is what you can expect for your individual needs and health concerns. Instructions: Score every symptom based on your experience over the past week. Type in the appropriate score for each symptom. Please submit to receive your health assessment score. We will contact you personally regarding your results.